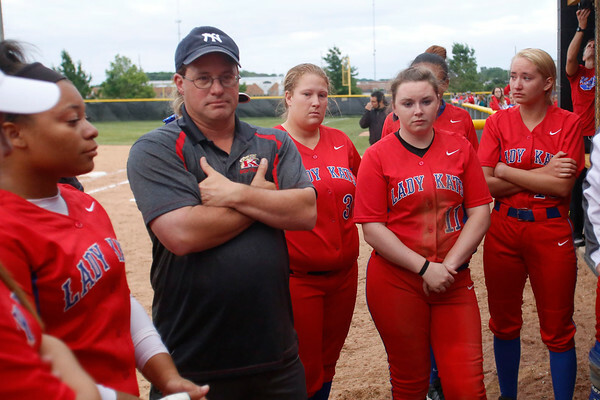 Softball regional game between Kokomo High School and Noblesville High School was held at Noblesville High School softball stadium on Tuesday, Jun, 2. Kokomo High School lost by 0 to 10. Tae-Gyun Kim | Kokomo Tribune.